Low back pain is a very common musculoskeletal complaint that Americans face. While it can be one of the trickiest to diagnose, my experience is that it is usually straightforward to treat. When we talk about “low back pain,” it can encompass a lot of different situations. You may experience a diffuse achy pain, or it may be a sharp stabbing pain which you can pinpoint exactly. It may be one-sided or on both sides. Some may get searing electrical pain down the back of their hip and thigh, which is called sciatica. Sciatica is covered in a different article HERE and may or may not be accompanied by low back pain. However, treatment for sciatica is similar to treatment for low back pain when the cause is imbalances or misalignments in the low back and pelvis. 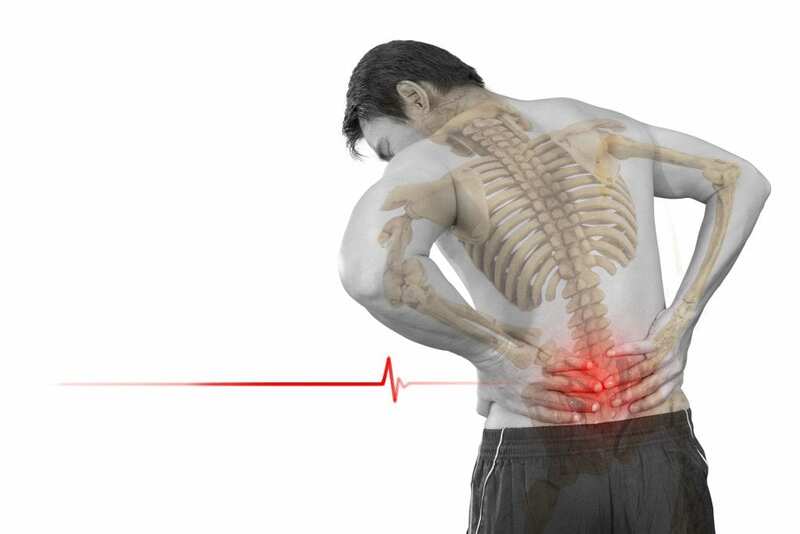 Low back pain could be the result of a recent injury (acute); it could come and go (episodic); or it could be there all of the time (chronic). How long it has been present may affect the type and length of treatment that you need. If you are considering seeking care for your low back pain, pay attention to the characteristics of your low back pain. It will help your provider better diagnose and treat your pain. Where is the pain? Is it on both sides or one side? Is it deep or superficial? Can you TOUCH it and feel the pain? Do you feel it with certain movements? What are those movements? Do you also have pain down the leg? Can you trace the path that it follows? Our PostureIQ measures misalignment in a way that hasn’t been done before. We use this machine to measure your misalignment before and after each adjustment, so that we know what change we’ve made within a visit and how well your body heals from one visit to the next. There are many options to consider for treating low back pain. Stretches and exercises performed at home on a regular basis will help strengthen your back and allow for proper movement of the hips, pelvis, and lower spine. Here are some great stretches for low back pain. Physical therapy, massage therapy, or acupuncture are helpful in treating low back pain. 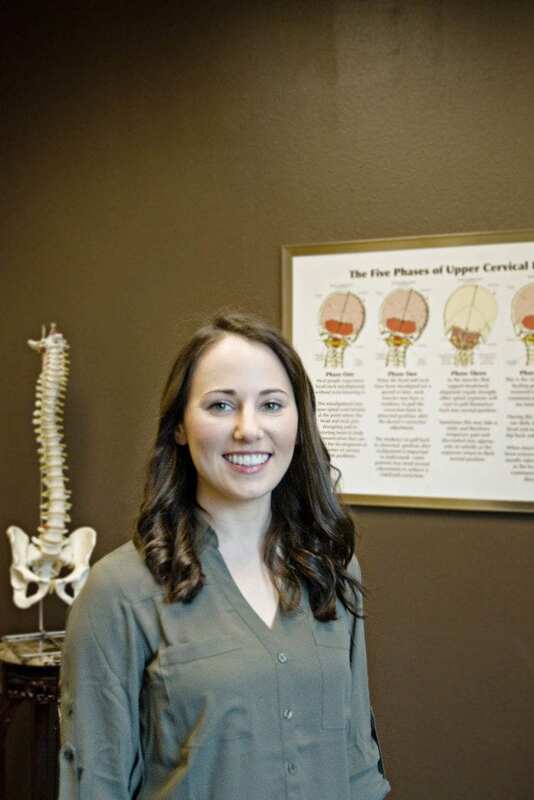 At Intelligent Balance Spinal Care, we are happy to talk to you about other treatment options to complement your care here.